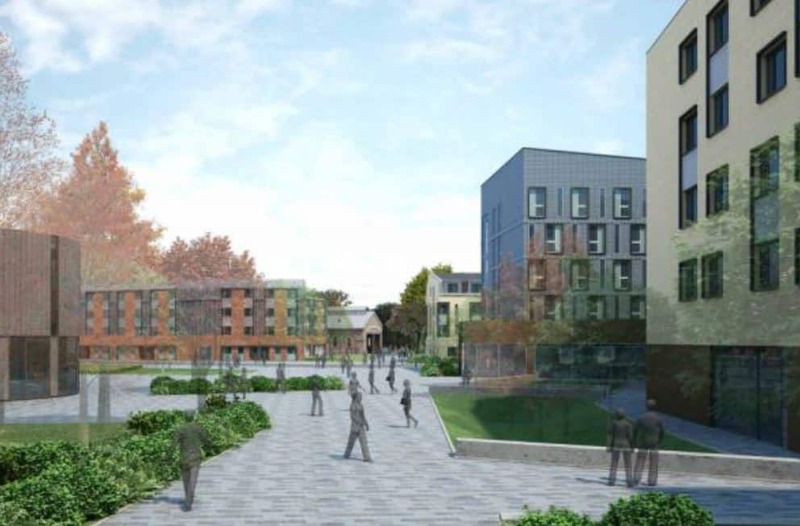 We are pleased to announce that we have been appointed by Kier Construction to supply & install all curtains, tracks and blinds in the Student Village of the brand new ‘Waterside’ development for the University of Northampton. Comprising of 5 storey flats and 4 storey town houses, together with a 32 bed hotel. Scheduled to complete in 2018, we are very excited to be a part of this major project being built in the heart of Northampton!